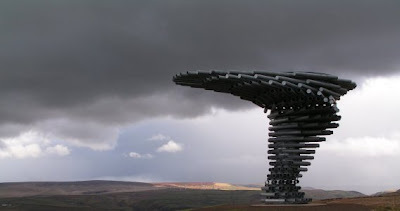 Singing Ringing Tree, an art installation near Burnley, Lancashire. Artists: Tonkin Liu. 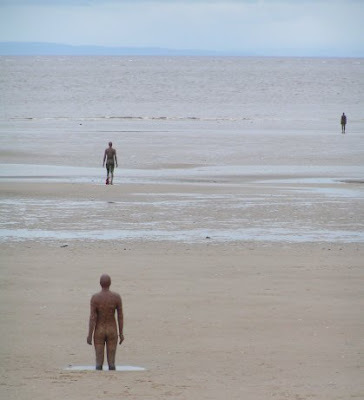 Installation on Crosby Beach: Another Place by Antony Gormley (of the Angel of the North fame). Dans la mer immobil et sombre. Villanelle by Charles-Marie-René Leconte de Lisle (1818-1894). В море, где мрак и покой.